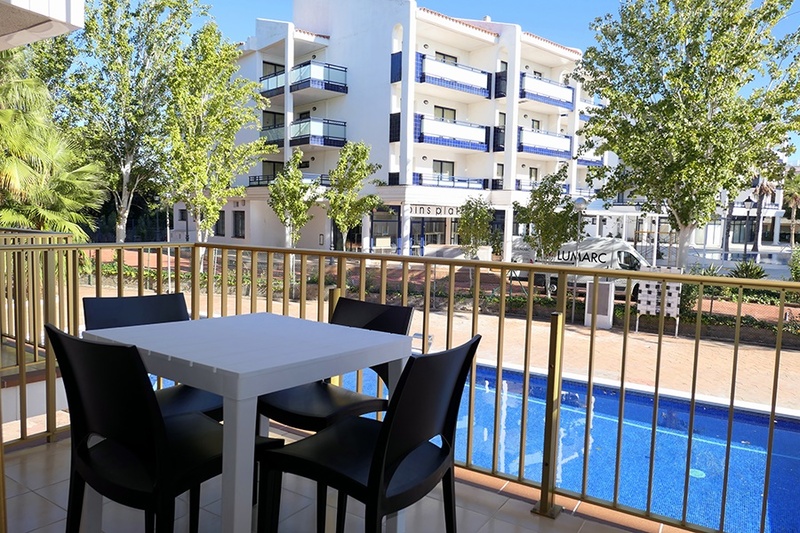 The Pins Marina Apartments are conveniently located just 100m metres from a sandy beach and a few kilometres from the towns of Cambrils and Salou. 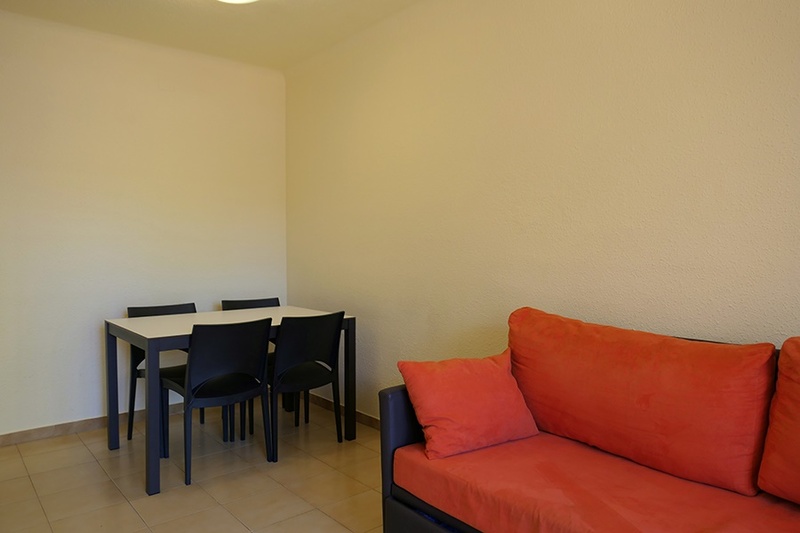 The apartments themselves are well equipped and include everything you need for a comfortable stay. 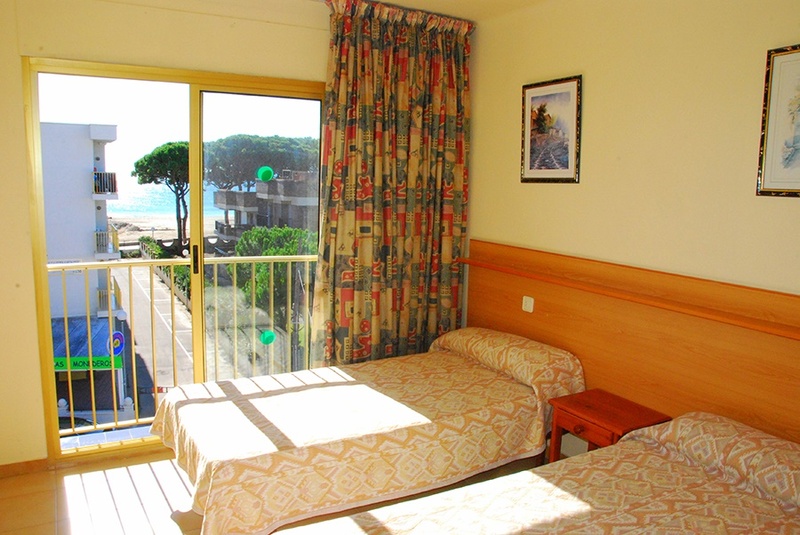 Within short walking distance there are cafes, shops and bars. The fun filled Theme Park of Port Aventura is just a short drive away, where there is a good day to be had for all the family. 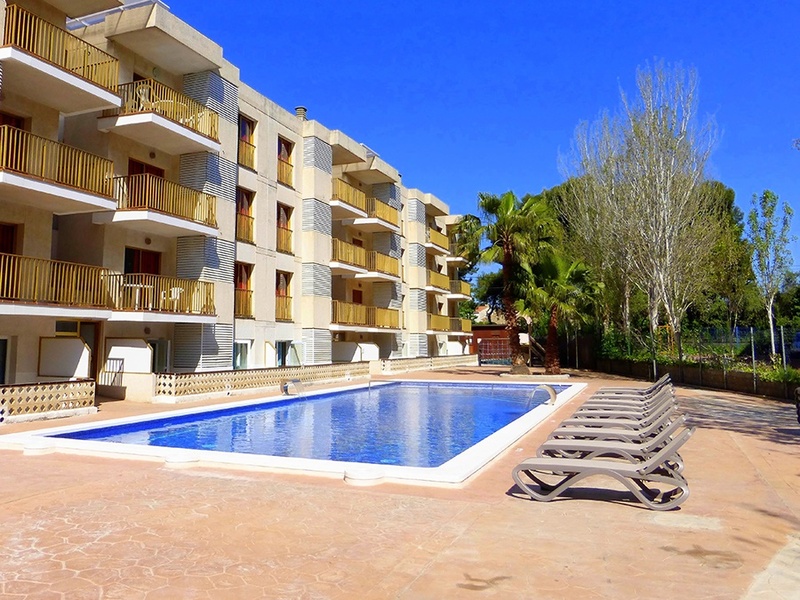 The local bus stop that covers Salou-Cambrils is only a couple of minutes walk away. 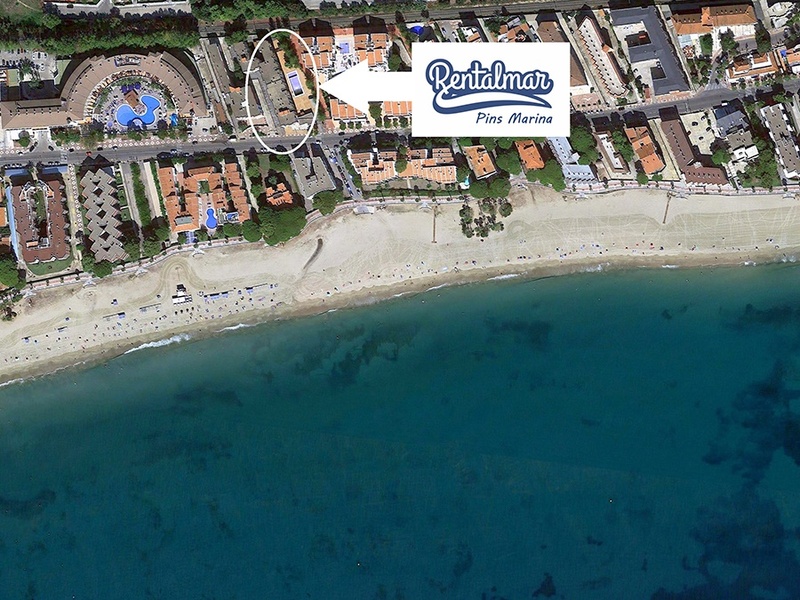 Located on the main road between Salou-Cambrils and only 100 meters from the Sandy beach. 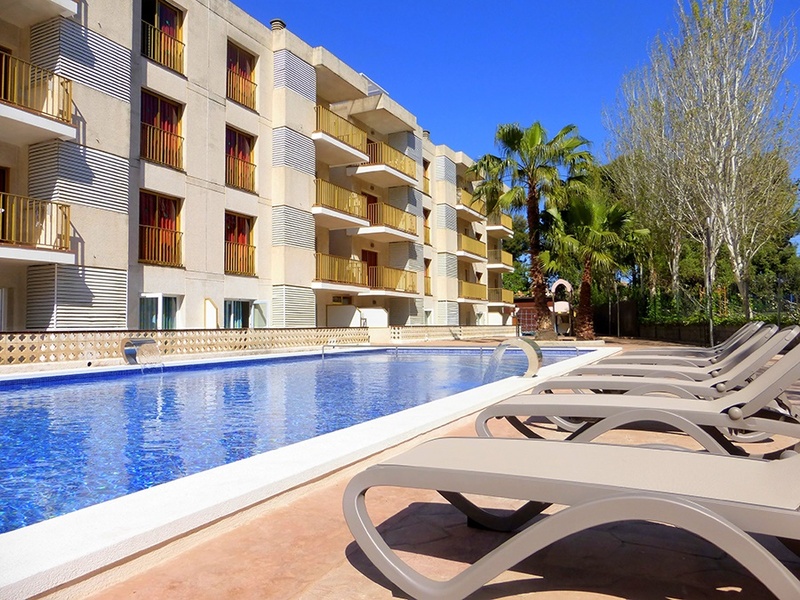 The Centre of Salou is 3 km away, as is the port of Cambrils. 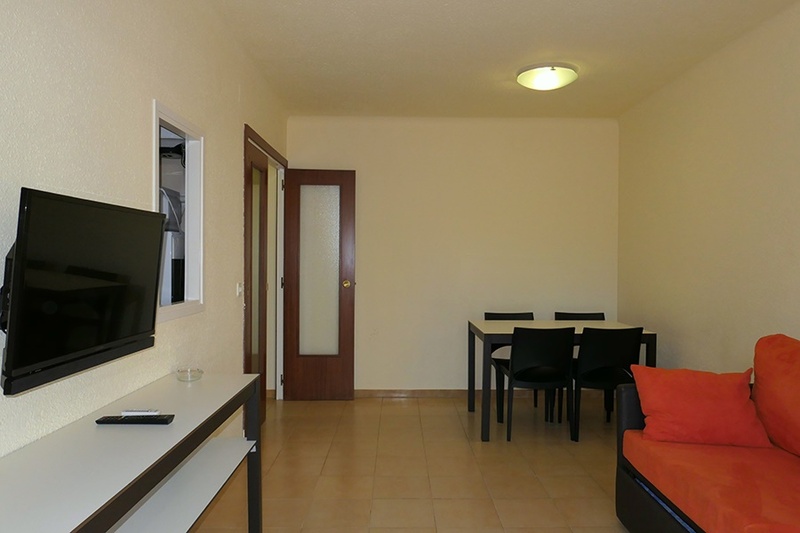 One-bedroom apartments sleep up to 4 people, have twin beds in the bedroom, living room with double sofa bed, kitchen. Bathroom with bath-shower attachment. 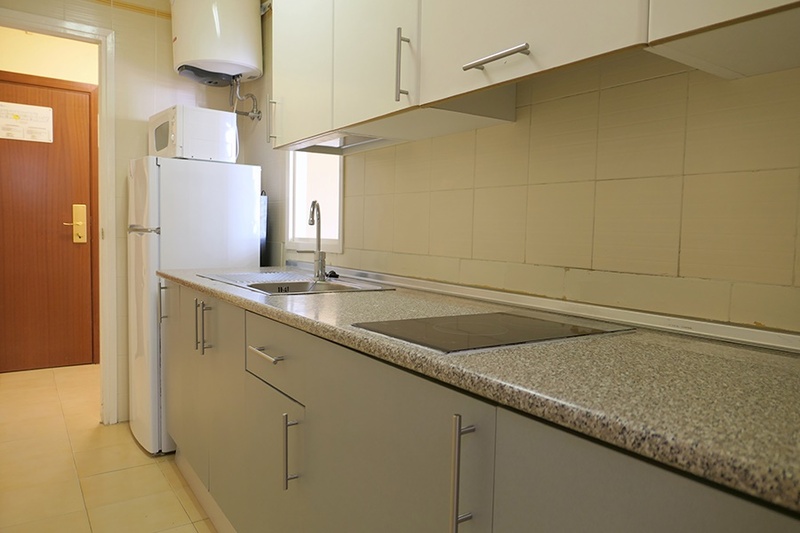 Two-bedroom apartments sleep up to 6 people, two double bedrooms, a living room with a double sofa bed, kitchen and bathroom with bath-shower attachment. 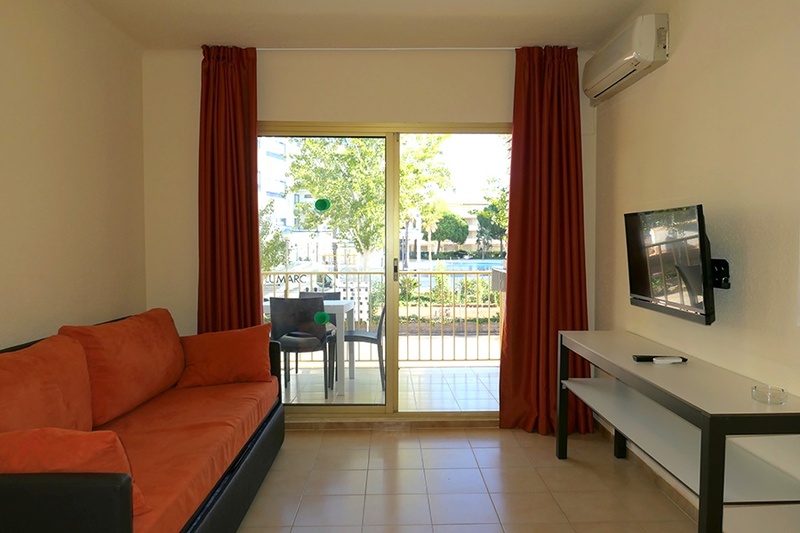 All apartments have air conditioning, flat screen TV, a terrace and chairs.